The Sydney Quilt Show is currently on, and I have two quilts on display. 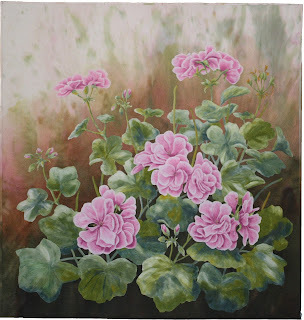 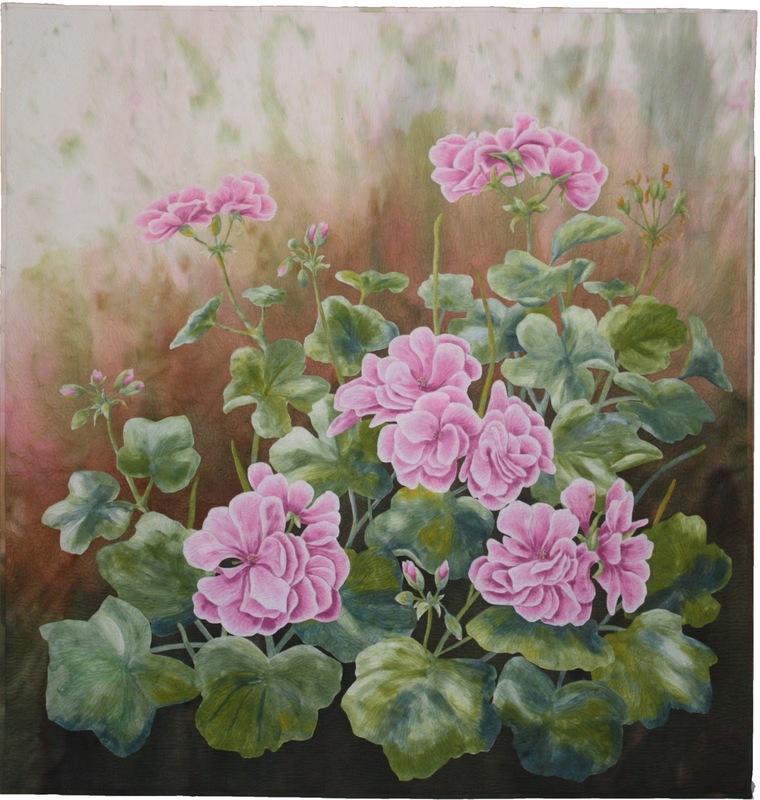 One was lucky enough to be awarded 2nd place in the Pictorial Category (Cynthia's Geranium). 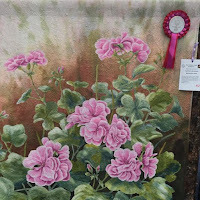 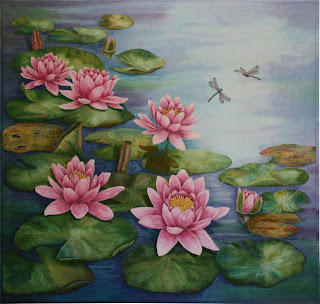 This quilt also won 2nd place in the Pictorial Category in last year's Queensland Quilt show! Whilst The Lily Pond didn't take out any awards, it is one of my favourite pieces, it was quite a challenge to make and spent a long time on the drawing board before it became a quilt.